a big step forward for us. with GEN3i CIO, Chris Getner. for our clients and partners. We are a Next Generation VAR focused on delivering integrated, proven solutions to clients that meet the demands of IT, information governance, and the business users. Let our highly experienced solution architects and engineers find the best solutions for you. We are focused on building out and validating fully integrated solutions before they are installed at any client. We have proven expertise in legal, regulatory, IT operations, enterprise backup, and information archiving. We specialize in data management and archiving, and can help you migrate your data in a seamless way. See how GEN3i can help your organization to be more nimble and efficient. 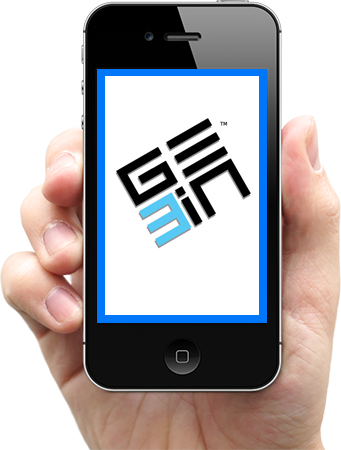 Keep up-to-date with GEN3i and the information industry. At GEN3i, we understand that in order to be successful you need to have the right team and the right tools. We work hard to identify cutting-edge technology partners that we can integrate together to solve multiple problems while adding value to your data. We partner with several technology vendors to build workflows and integrate 3rd party tools to expand the benefits of each product to more of our client’s organization. 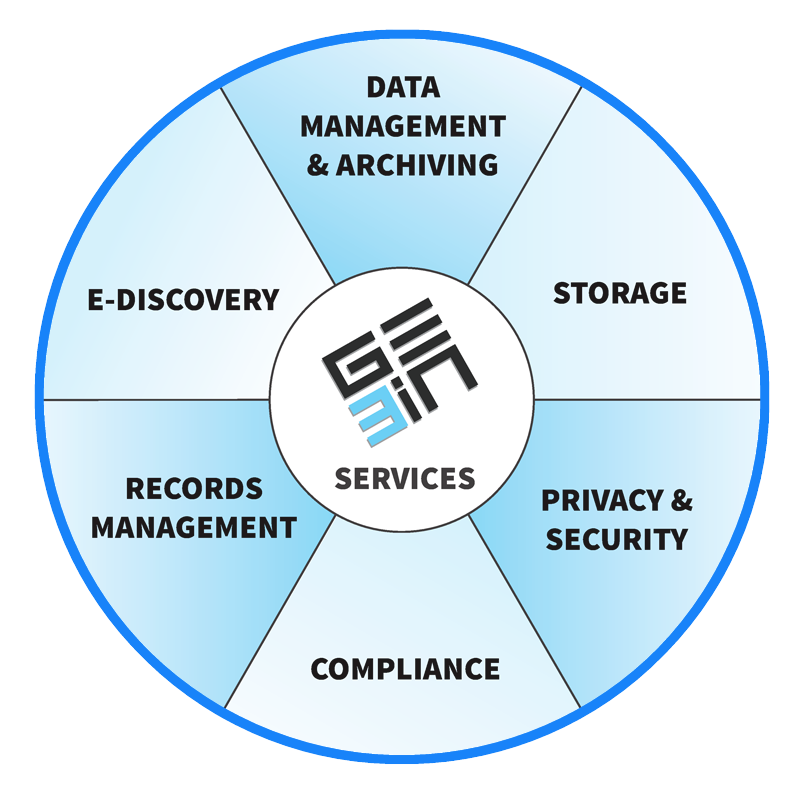 The GEN3i team comes from a legacy working in the e-Discovery and IG space as practitioners; building and managing large-scale legal process outsourcing operations. 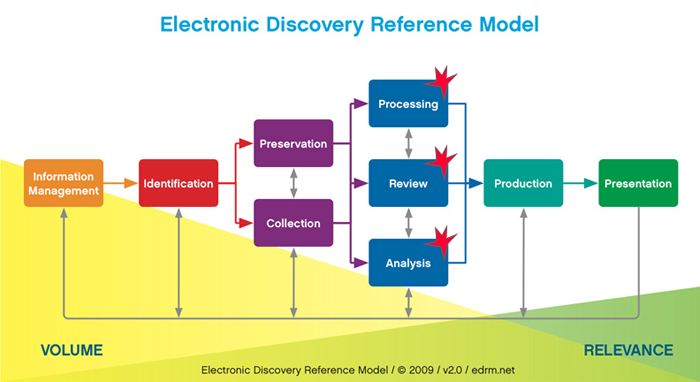 Our team examines the technical aspects of your Archiving and e-Discovery applications. 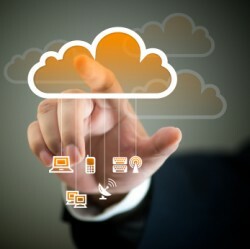 We then will facilitate planning sessions with members of your organization’s IT, Legal, and Compliance business units. Our broad range of technology and subject matter expertise allows us to make unbiased assessments, recommendations and benchmarking, regardless of the technology required. But at the end of the day, we think it’s all about the Information. 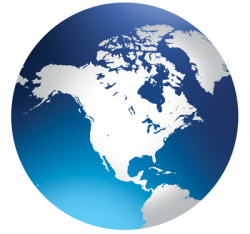 Our team of experts has experience working with enterprise spanning both commercial and public sector both in the US and overseas. We have extensive expertise in contracting with the federal, civilian, DOD, and intelligence communities. 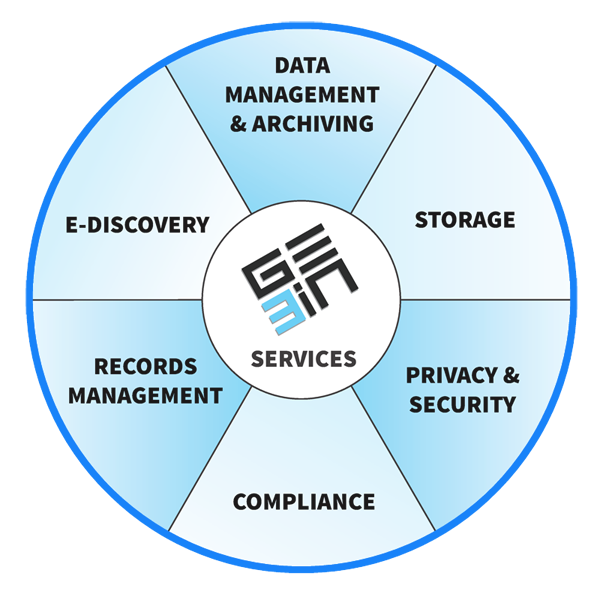 Our decades of experience designing, deploying, and managing enterprise data and information systems makes the GEN3i team the perfect partner to solve your complex business challenges. Our integrated solutions are designed to address the needs of all functional areas while minimizing complexity and infrastructure costs. What does the i mean?